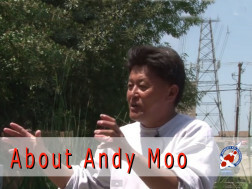 Andy Moo is the owner of Andrew's Koi International. He has been conducting business at the same location since 1994. Andy invites you to visit at his shop and admire the beautiful koi. His koi shop is located about two miles west of Disneyland. 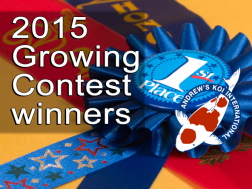 To Koi Keepers, This year's Annual Koi Growing Contest was a successful. I want to thank everyone that participated. We hope everyone had a great time. We hope to see everyone next year. 1. 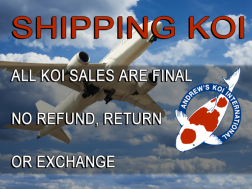 ALL KOI SALES ARE FINAL. NO REFUND, RETURN OR EXCHANGE. 2. Shipments to lower 48 states only. The minimum purchase is $500.00 or a $50.00 handling fee will be added. 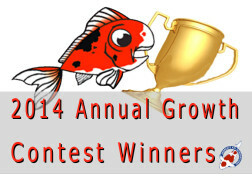 This year our Annual Koi Growing Contest falls on May 2, 2015. 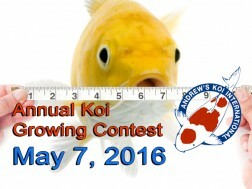 This is the time for you to bring in your koi to show how well you have maintained your prized living jewels and to compete for top awards. 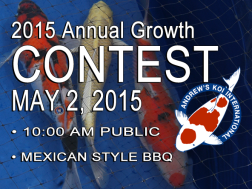 All koi lovers are welcome to our Growing Contest to enjoy complimentary food and beverage. 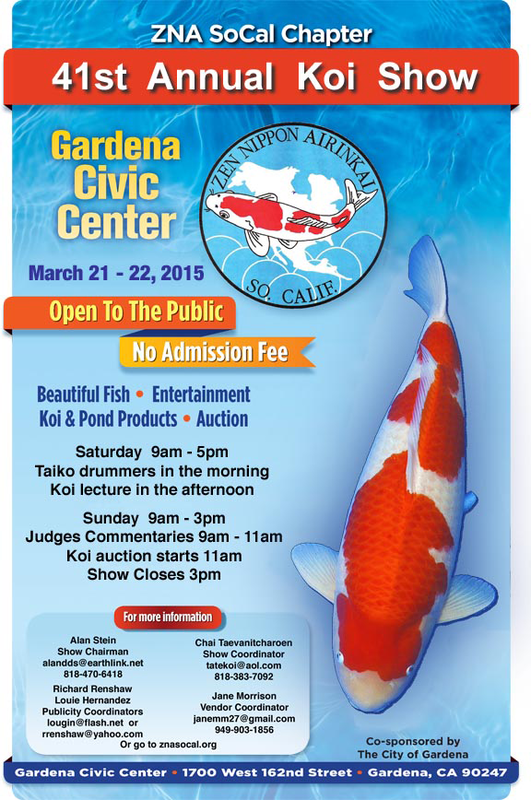 The ZNA SO CAL KOI SHOW is coming up next weekend March 21st-22nd and we will be attending as vendors to showcase our koi. 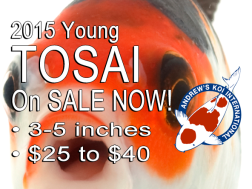 The February 2015, new shipment of young TOSAI koi are now available for SALE! 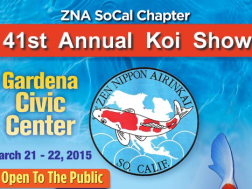 We welcome you to visit our koi shop and view our beautiful Japanese imported koi. 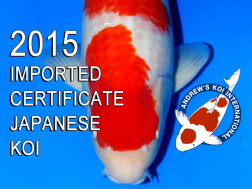 Andy Moo "Andrew's Koi International"
Andy Moo was first exposed to koi in 1968 in the city of Taipei, Taiwan. One day, he was held back after school for being naughty; therefore, he missed the school bus, so he had no choice but to walk home.